This post is part of a series named “Europe 2017” where I share photos from my adventures in Europe during the summer 2017. You may have noticed that I was a bit quiet during the last summer. 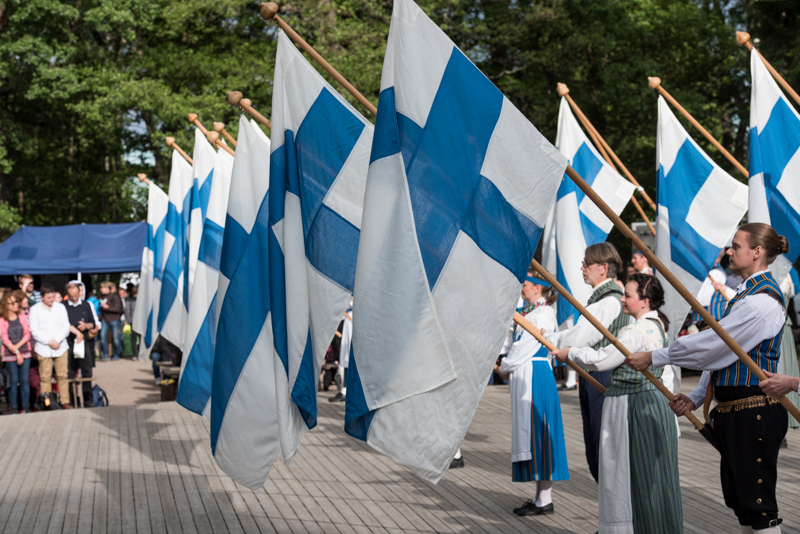 I have a really good reason for it: I spent five months in Helsinki for work. On weekends, Holly and I got to explore, which led me to accumulate approximately 12000 photos. Sadly, I am quite behind on post processing them all, but I will get through them eventually. 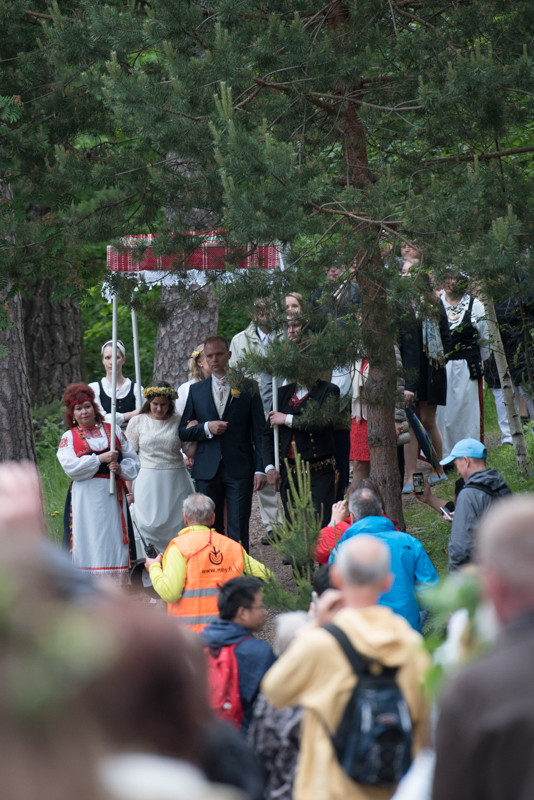 This post is about how I spent Juhannus last year. 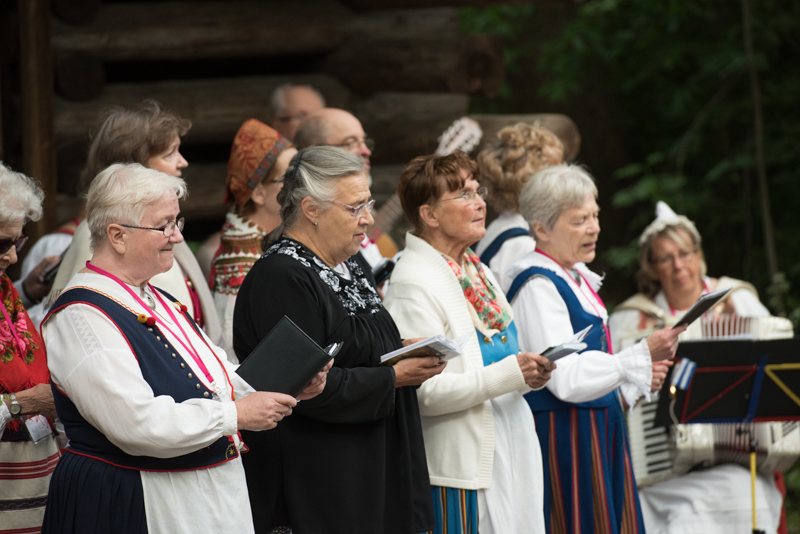 Juhannus is the name of the Finnish summer solstice holiday. It is a time to relax, spend time with friends and family, and enjoy oneself. 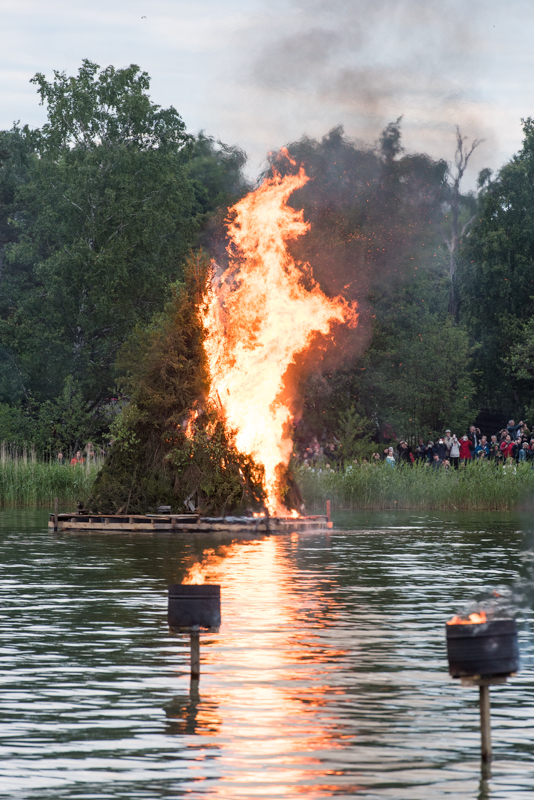 Every year, a nearby island, Seurasaari, has an afternoon and evening with an assortment of traditional events and bonfires. There is of course a gallery of my photos. 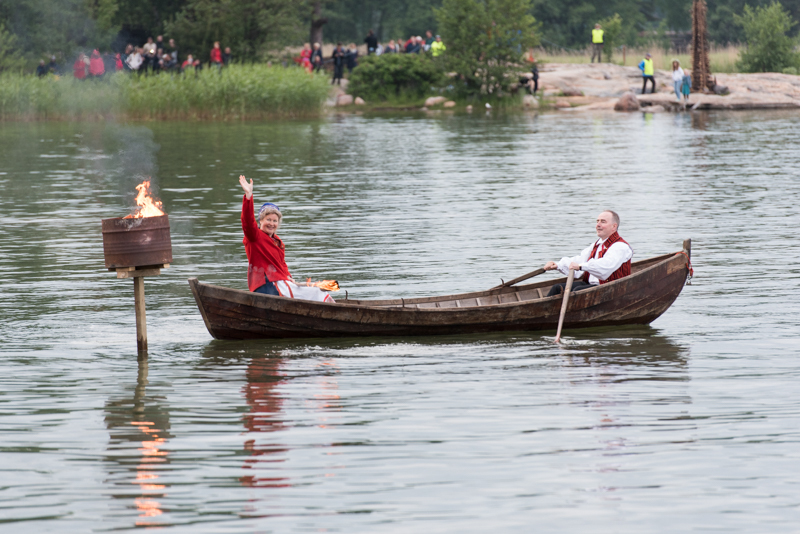 So, that was Juhannus on Seurasaari in 2017. 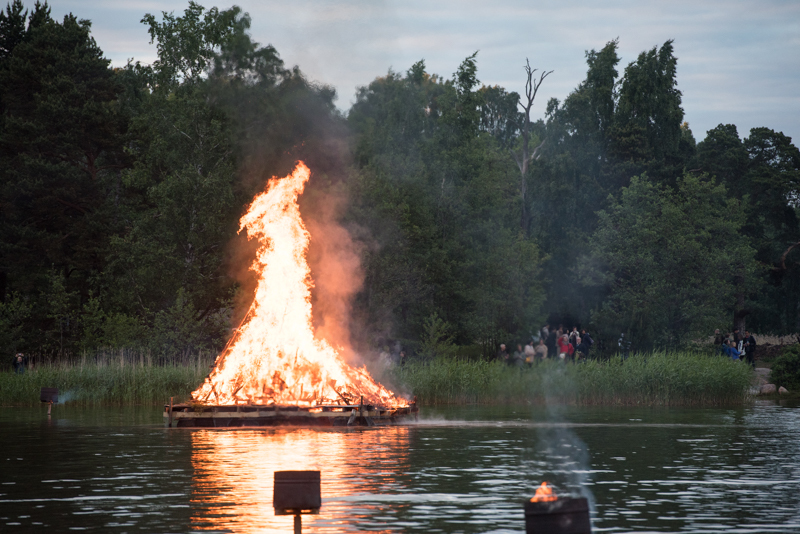 It was a nice and relaxing afternoon and evening, and if I happen to be in Helsinki around Juhannus in the future, I’ll likely spend the day on Seurasaari. – Kokoo koko kokko kokoon! 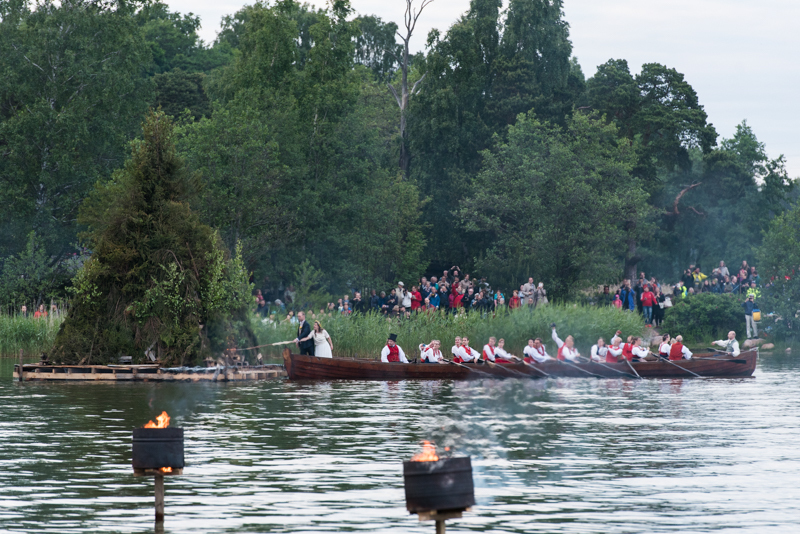 – Assemble the Midsummer bonfire! 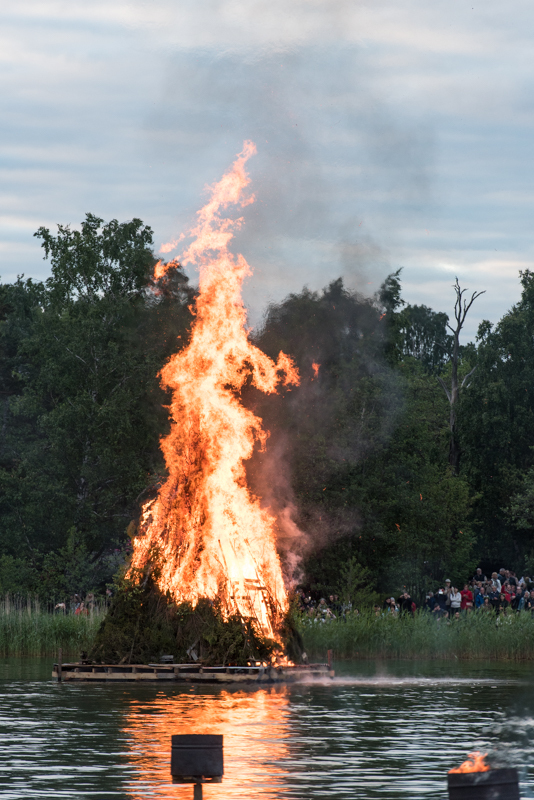 – The whole Midsummer bonfire? 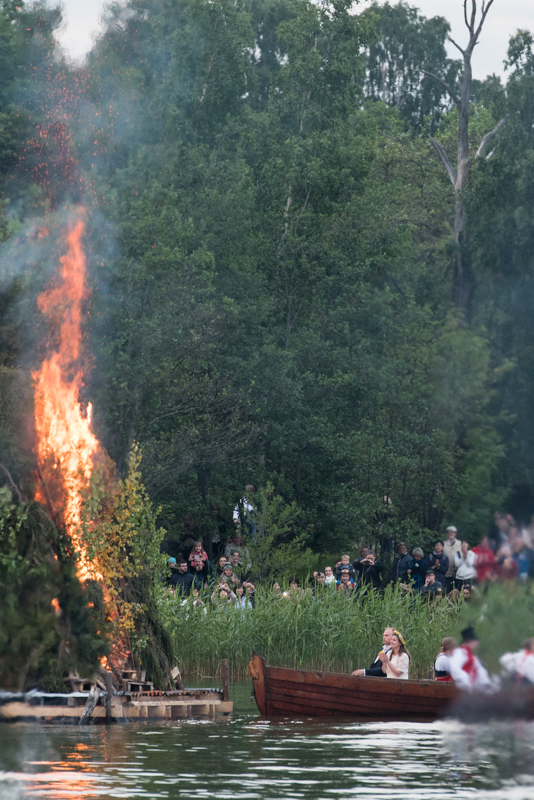 – Yes, the whole Midsummer bonfire.